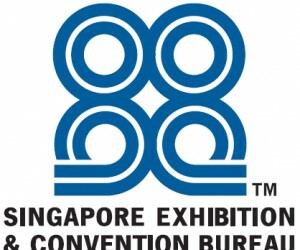 ITB Asia has inked a milestone partnership with the Japan National Tourism Organisation of Singapore. The memorandum of cooperation with Asia’s leading travel trade show looks to propel Japan up the international business and events destination chart. “Japan is a prime MICE destination in the region. It’s a perfect combination of first-class infrastructure, range of unique destinations, excellent hospitality, world-class food, heightened safety and cleanliness which draws international appeal. It gives us great pleasure to be in partnership with the Japan National Tourism Organisation of Singapore. 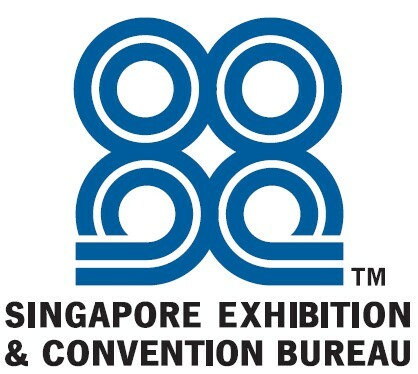 ITB Asia will be the go-to platform that connects visitors and buyers, in effort to further drive Japan forward,” said Katrina Leung, Executive Director of Messe Berlin (Singapore), the organiser of ITB Asia. “Tourism is a vital part of Japan’s growth strategy and our partnership with ITB Asia to attract international MICE travellers is one of the many efforts that further open our doors in achieving the government’s growth trajectory target of 40 million by 2020. Our myriad of destinations – from pristinesun-kissed beaches at Okinawa to snow-capped mountains of Hokkaido, make us an exceptional and attractive MICE destination to international businesses,” said Susan Ong, Deputy Director, Japan Convention Bureau/Japan National Tourism Organisation of Singapore. According to the 2015 statistics report by the International Congress and Convention Association (ICCA), Japan hosted 355 international meetings ranking top in Asia and 7th in the World. Japan will play host to the 2019 World Rugby Cup and 2020 Tokyo Olympics. Japan National Tourism Organisation of Singapore will have a booth at ITB Asia this year and will be providing delegates the latest information on Japan’s attractions, convention cities and other activities.